In 1922 February 26 the Indian branch of the Capuchin Order was born with the opening of the Novitiate at Sardhana (U. P.) and the appointment of Br. John Baptist Tirannanzi of Florence, of the Tuscany Province, Italy, the then superior Regular of the Agra Mission, as the first Commissary General by Br. Joseph Antony of Persiceto, Minister General of the Order. The first unit of the Order as entrusted to the common responsibility of all the four Superior Regulars of North Indian Missions, namely, Simla, Lahore, Allahabad and Ajmer. In 1927 the Indian branch of the Order became a Custody of the Province of Paris. In 1938 it was raised to the status of a General Commissariate under the superiorship of Br. Guido of Pontrieux of the Paris Province. In 1951 May 26 it was declared a Provincial commissariate with Br. Richard Brunner of Durando of Calvary Province (USA) as the Commissary Provincial. In 1954 June 06 Rome appointed the first Indian Commissary Provincial, Br. Cyril Andrade of Kalianpur to lead the unit of the Order in India. The formation of the autonomous Indian Province took place in 1963 and Br. John Berchmans was appointed as the first Indian Provincial. In 1972 May 17 the Indian Province was bifurcated into four jurisdictions marking the birth of St. Joseph Province and Br. Hippolytus Kunnunkal was appointed as the first Minister Provincial. In 1988 May 30 Holy See by a special decree (Port. 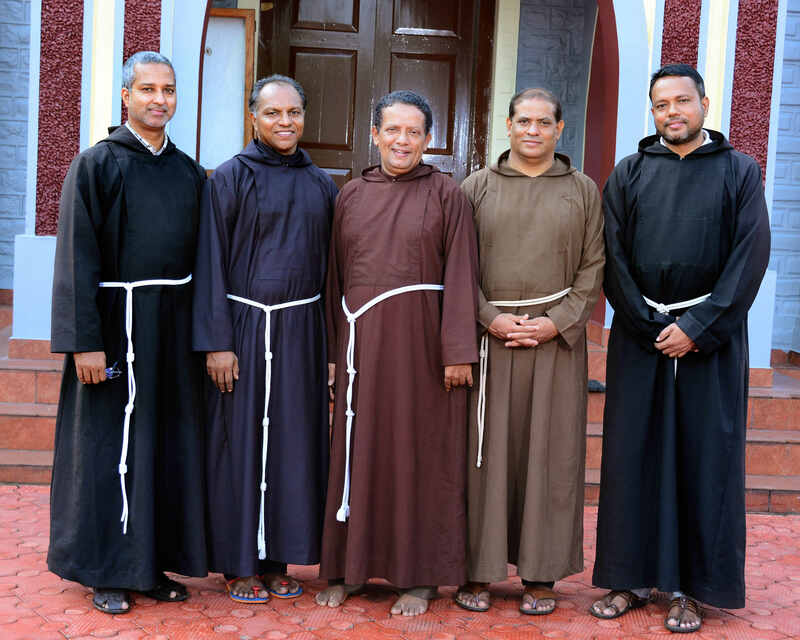 60/83) declared the St. Joseph Province as belonging officially to Syro-Malabar sui juris Church. In 1999 October 25 St. Joseph Province was bifurcated into two Provinces: the Province of North-South Kerala under the patronage of St. Joseph and the central Kerala under the patronage of St. Thomas. Krist Jyoti Vice Province was raised to the status of a General Vice Province. Assam – Meghalaya mission and Mary Matha Vice Province of Andhra – Orissa were entrusted to St. Joseph Province. Br. Mathew Paikada was appointed as the Provincial of the newly constituted St. Joseph Province. In 2003 Assam – Meghalaya Mission was raised to the status of a Custody. In 2005 The Northern part of St. Joseph Province was made a Vice Province (Pavanatma Vice Province). In 2008 June 3 Marymatha Vice Province was raised to the status of the Province. 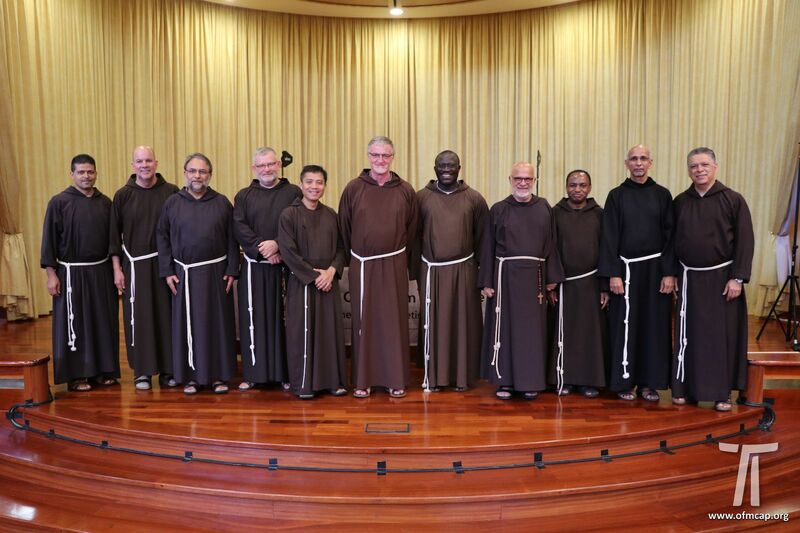 October 12, 2018From October 07 to 11 St. Joseph Capuchin Province Celebrated its Sixth Extra-Ordinary Provincial Chapter. Copyright 2019 Capkottayam. All Rights Reserved.